Microsoft and Code.org have jointly published “My World”, a Creator Edition programming tutorial, for students and educators in order to continue to support the “Hour of Programming” annual global event during the Global Computer Science Education Week (December 5-11, 2016). The new version of the web edition is now free online, where beginners can go through the tutorial in a simple programming practice game and share it with friends. In the age of science and technology, this activity aims to help young people master the ability to solve problems and exercise their thinking abilities by using science and technology. 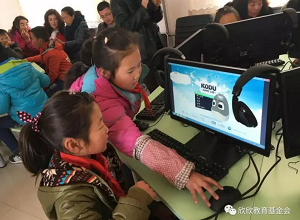 It is reported that in order to support Code.org and the “Hour of Programming” global activities, Microsoft will hold thousands of youth programming activities in more than 60 countries around the world. During the Global Computer Science Education Week, Microsoft will hold hundreds of offline courses at stores around the world. 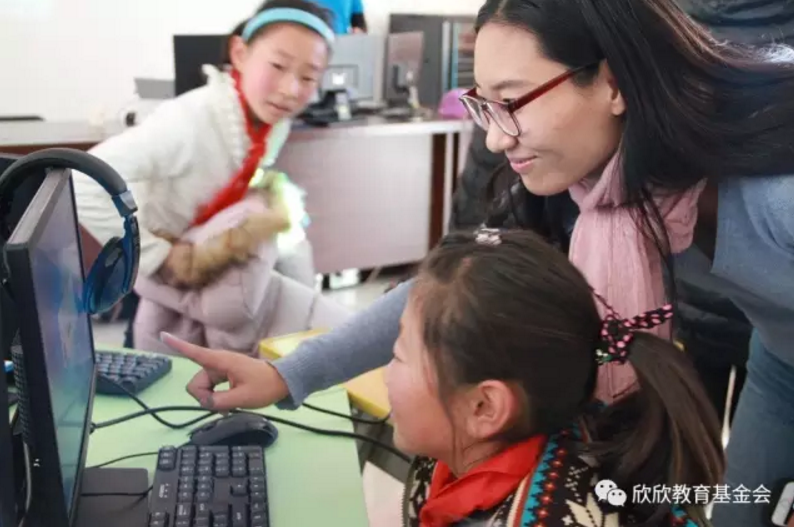 In China, Microsoft, other educational institutions, and nonprofit organizations together will provide opportunities for teenagers to have access to computer science education. The main nonprofit organizations are the China Youth Academy, Shanghai True Dream Foundation, Beijing Fuping School, Beautiful China, and Shin Shin Education Foundation. In this year alone, they can provide 100,000 students with computer science education opportunities.